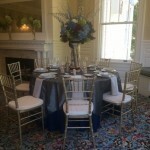 Rent Lounsbury House for your next corporate meeting or event. 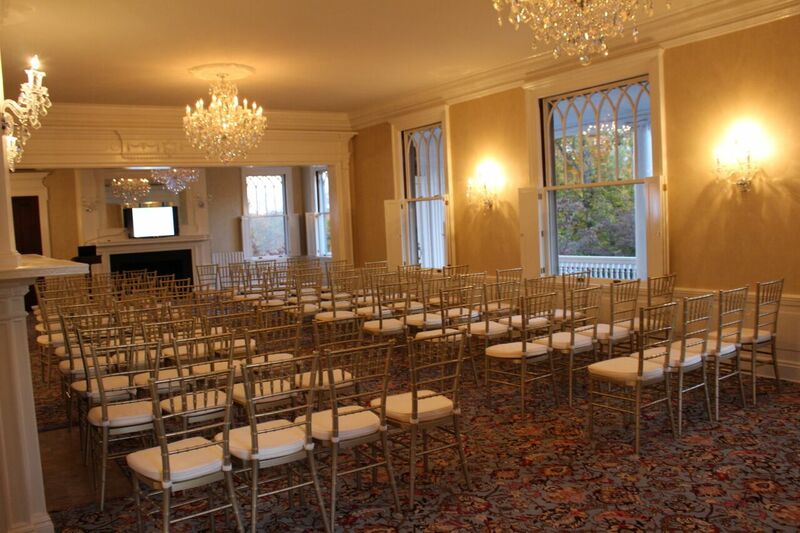 With the warmth of our new décor, state of the art sound system and business amenities including a projector and screen, WiFi, and wireless PA equipment as well as high definition television, commercial kitchen, tables, chairs, flatware, and china for 220 guests, Lounsbury House is an excellent venue for training sessions, seminars and conferences. 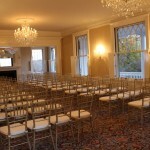 Our experienced meeting planners will work with you on every aspect of your meeting. 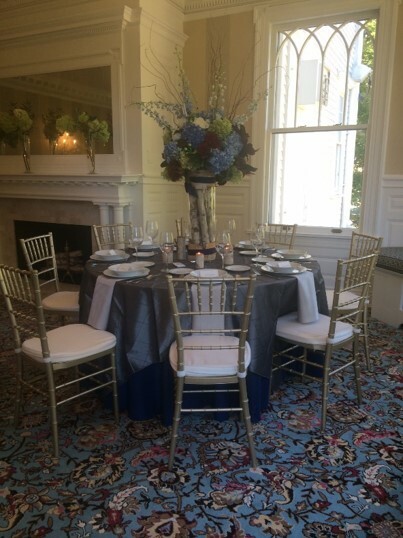 Conveniently located in the heart of beautiful Ridgefield in Fairfield County and easily accessible by car or train, Lounsbury House can accommodate groups of up to 220 with easy onsite parking.